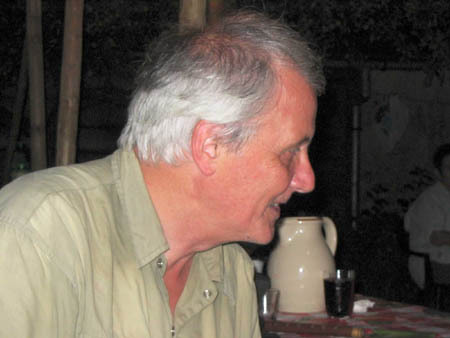 Peter Riley is the author of more than ten substantial books of poetry, and many small-press booklets and pamphlets. His selected poems, entitled Passing Measures (Carcanet), was published in 2000. 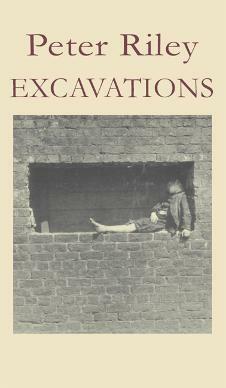 A collection of 181 prose poems, arising from the author’s meditations on 19th century excavation reports of prehistoric burial mounds in the north of England. Each may be felt as a kind of song and dance (like the choric ode of Greek tragedy) performed to celebrate persons so distant as to be unknowable, but whose traces retain significant particulars, and invoking thus the immense accumulative continuity of deaths, and so of lives. This book is now out of print. The contents have been revised and included in Excavations - see above.